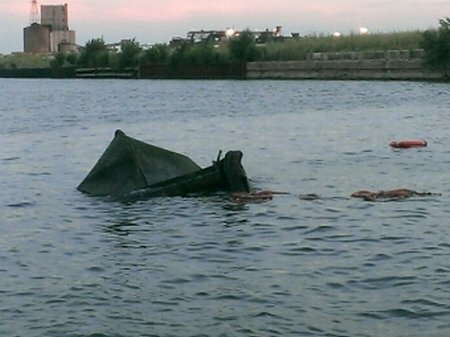 August 28, 2014—Shortly after 7 p.m yesterday., two crew members on board the 57-ft Calumet River Fleeting tug Bonnie G. Selvick attempted to turn the vessel around while transiting south on the Calumet River. During the process, the vessel rolled over, began taking on water and sank within minutes. 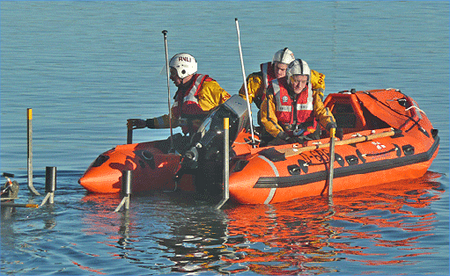 The two crew members escaped and swam to shore. 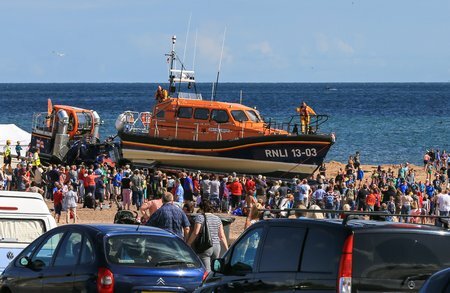 PR270814-1 Shannon class lifeboat R and J Welburn launches in choppy conditions. 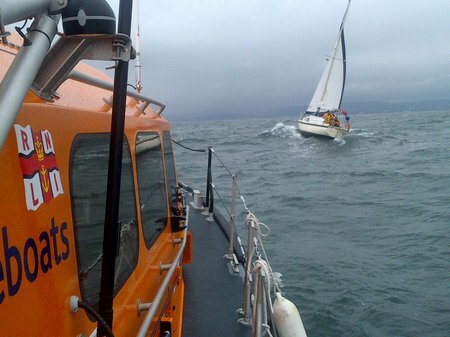 PR270814-2 The volunteers were on scene to assist the yacht within 25 minutes. PR270814-3 Two volunteers were placed on the casualty yacht. 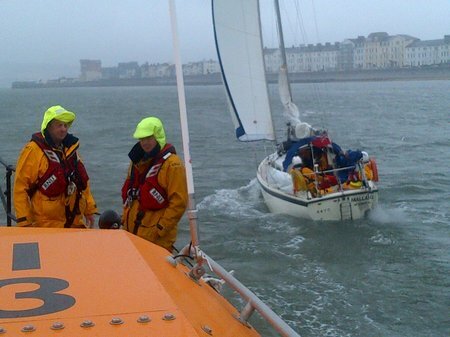 PR270814-4 Crew volunteer, Mark Sansom helps sail the casualty yacht to safety. PR270814-5 R and J Welburn with the casualty yacht from the shore. 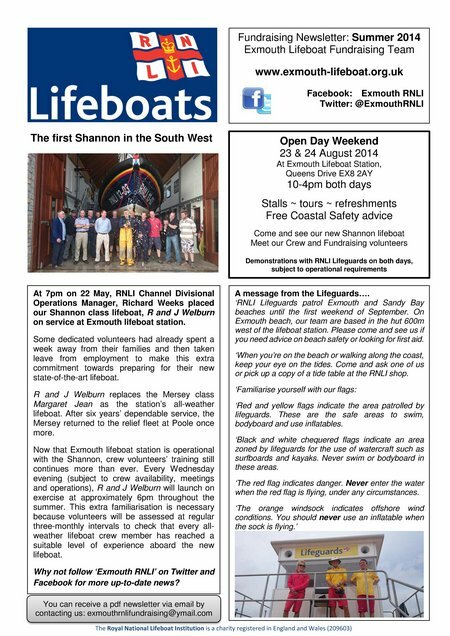 On 27 August at 10am, Shannon class lifeboat R and J Welburn launched amid choppy conditions to assist two sailors in difficulty, six miles east of Straight Point. 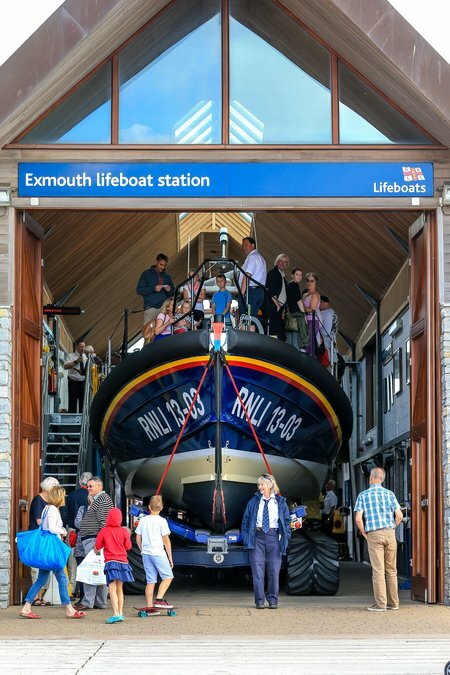 During 23 and 24 August, the station’s proud volunteers opened the doors to their boathouse to welcome supporters visiting their Open Day Weekend. The total raised was over £1,500 with the charity’s shop performance hitting an all-time record. FAIRFAX, Va., Aug. 25, 2014 /PRNewswire/ — General Dynamics Information Technology, a business unit of General Dynamics (NYSE: GD), has been awarded a contract to develop, implement and operate the Massachusetts Next Generation (NG9-1-1) emergency communications system that will allow emergency personnel to accept service requests through new technologies, providing real-time data and communication. With this award, Massachusetts becomes one of the first states in the nation to begin transitioning to a statewide NG9-1-1 system that complies with the National Emergency Number Association’s (NENA) i3 architecture standards, enabling local and nationwide interoperability so more accurate information can be shared faster with first responders. The skipper of a local angling boat called the Coastguard for assistance at 6.40pm on Sunday evening. 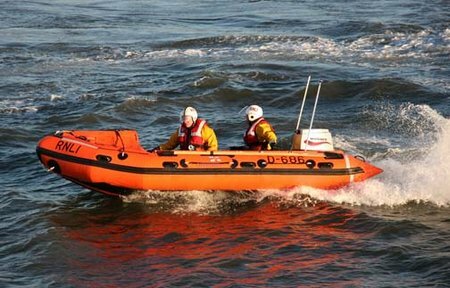 At 16.50 hrs on Sunday 24 August 2014, Humber Coastguard requested the immediate launch of both Seahouses Lifeboats, following reports of persons in the water shouting for help, off the beach between Seahouses and Beadnell near Annstead Farm. This was the same location at the incident on Thursday 20th August, when 4 youngsters and an adult were rescued. 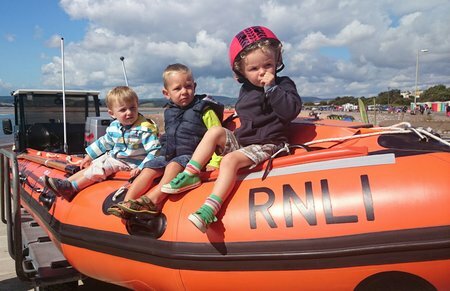 On arrival at the location one youngster was pulled to safety by the Inshore Lifeboat, another by a passing inflatable boat, and passed on the All Weather Lifeboat, which also picked up the fourth person. 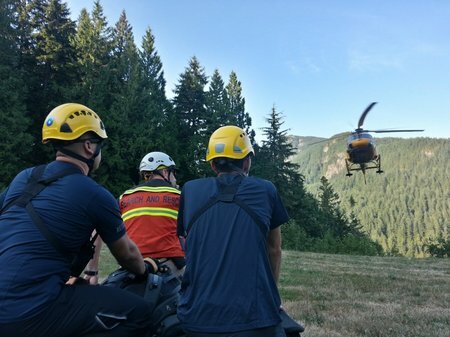 On Monday night NSR was activated by West Vancouver Police for two missing hikers near Cypress Mountain. The two hikers (visitors to Vancouver) were traveling with a larger group when they got separated and lost the trail. When the larger group reached the parking lot, they realized they were missing the two and called police. 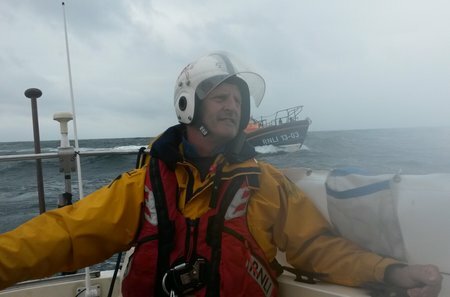 At 12.59 hrs on Wednesday 20 August 2014, Seahouses Lifeboat had just returned from a PR exercise, with the BBC Film Crew for the “Coast” programme. with presenter Nicolas Crane. 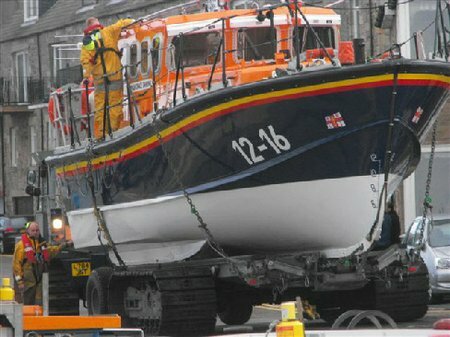 The Lifeboat was about to be rehoused, when the call-out pagers sounded. 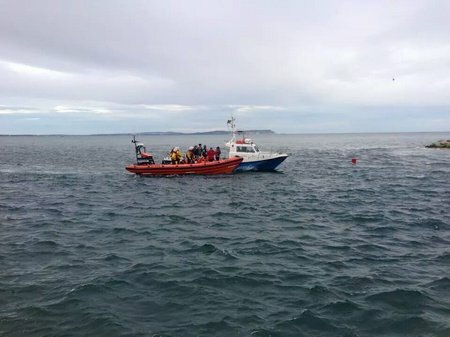 Humber Coastguard reported that four youngsters and two adults were in the water off Seahouses Golf Course, and in serious difficulty. 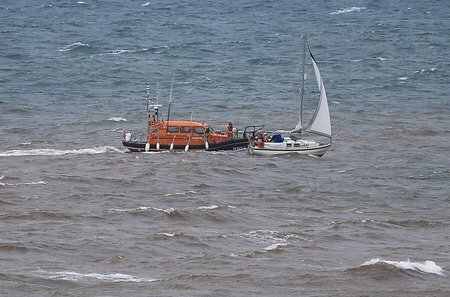 At 15.59 hrs on Saturday 16 August 2014 Humber Coastguard reported that a small yacht had requested assistance, dragging its anchor at Holy Island in an adverse wind, and was in danger of being blown aground. 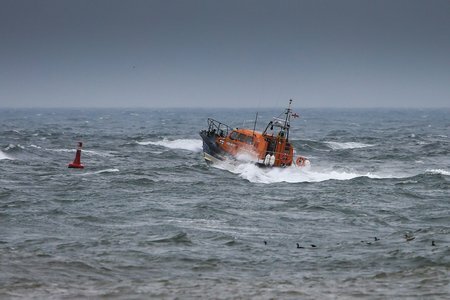 Both Seahouses Lifeboats were launched without delay and made their way to Holy Island, in a gusty wind and slightly choppy sea.